Juice Kumari, born Shakira Kumari Mahajan on 7th March 1987 of mixed heritage, Caribbean and Indian. Coming from two diverse cultures, I learnt to appreciate and accept what they offered growing up, discipline and confidence. At 15 I learnt what a scale was at StageCoach. Being there taught me the fundamentals of singing, the breathing techniques the skills you can do with your voice if you train it right. When I left, I trained my voice until I was 17 when I "found" my voice. Tell us about yourself. What was your motivation to become a recording artist? Juice Kumari: I am Me. Fun, bubbly, crazy, sweet, sassy, talkative. What more can I say? Lol. There's more to me than being a recording artist - that's one element of the nature of being in the music industry. My motivation to become not just a recording artist comes from believing in God, challenging myself & being confident. Why did you choose Hip Hop? What artists gave you inspiration to be in this genre? 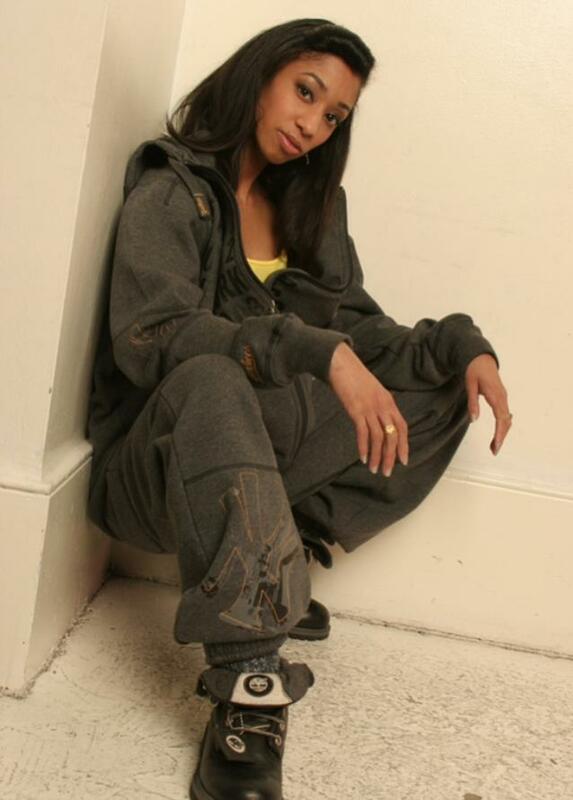 Juice Kumari: Hip Hop is expressive, I am comfortable sharing experiences through this medium. There are many inspirational artists to list in this genre...my biggest have to be Missy Elliott & Ludacris. As a female, do you think there are more or fewer challenges in Hip Hop? Juice Kumari: I do think women aren't taken as seriously just like in Basketball or any other male dominant sport but each to our own. We have come a long way, we have stayed in our lanes and we inspire each other to be better & challenge ourselves each generation. What do you like do when you're not writing, recording, and performing? Juice Kumari: When I'm not recording, writing or performing I like to watch movies and listen to music. If you could perform with any artist, living or dead, who would you want to share the stage or collaborate with? 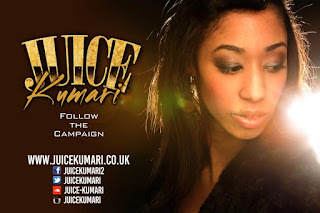 Juice Kumari: Who would I share the stage with or collaborate with? Good question! I would love to share the stage and collaborate with Usher, Trey Songz, Beyoncé, Ludacris, Missy Elliott and many more! What is in store for Juice Kumari? What can fans expect from you in the coming months or next few years? Juice Kumari: If I told you everything that I'm going to do, it wouldn't be a surprise. So...just wait and see.